Habiba Sinare, 2014 Miss Supranational Ghana has debunked rumours that she is in a relationship with award winning Nigerian musician, David Adeleke known on stage as Davido. 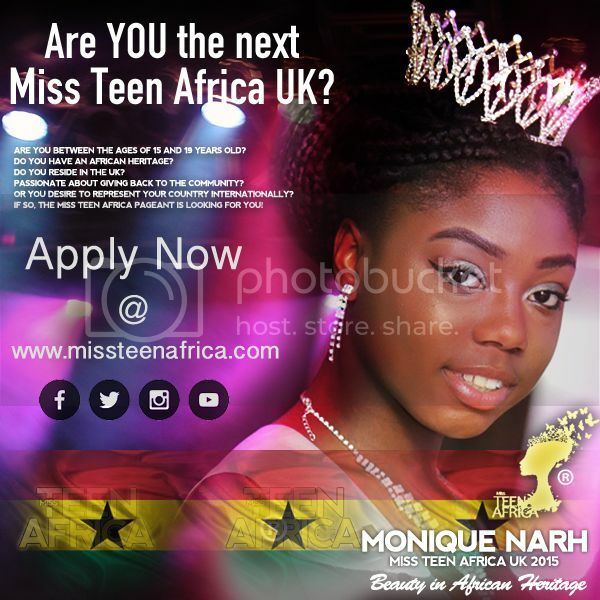 Photographs of Davido and the 2014 Miss Supranational Ghana beauty queen, Habiba Sinare, surfaced on the internet over the weekend leading to speculation of a romance between the two. Sinare states says she is not dating the musician and that he is the last thing on her mind. Habiba Sinare posted a photo on Twitter and said : “PLEASE AM NOT DATING DAVIDO”. She added that: “Why are you all doing this to me!! !…I never came on air to tell anyone I was going out with him, There are so many things am thinking about connecting to my life, NOT Davido”. This is the second time Davido has been linked with a Ghanaian lady. Early this year, the ‘Aye’ hit singer, was reported to have broken up with hot Ghanaian Nish Kards, popularly known as Ghana’s Kim Kardashian.